Recently I gave into the temptation of stepping into a Sephora in the mall. After about 20 minutes of convincing myself I needed certain beauty products that I had never even heard of, I snapped back to reality and added up the price of my few small products. For not needing anything, I was certainly going to be spending a lot of money. To get my makeup fix, I then went to the local Ulta Beauty Store and my local drugstore and found tons of products I love for a fraction of the price. Makeup does not need to be something that breaks the bank (though it is fun to get some of those high quality products from time to time). Here are a few of my top makeup products that you can get on any budget! I personally love this eyeliner because it goes on smooth and dark. 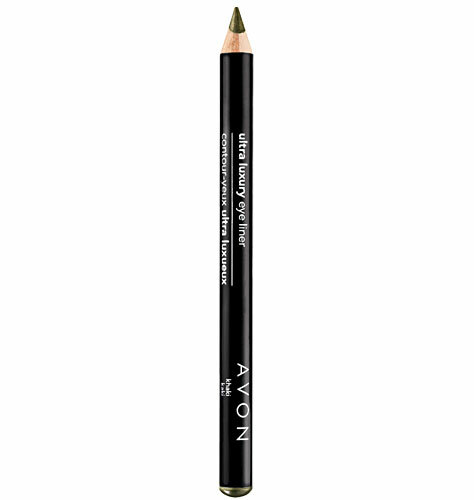 Many pencil eyeliners that I've tried just don't give the same effect as this Avon pick. I've been using it for multiple years and have no complaints! I get mine in black, but it comes in five different colors. This palette, called "Love in Rio" is the perfect eyeshadow for everyday use. You can keep it light and simple or you can add definition with the darker colors to contrast the light ones. 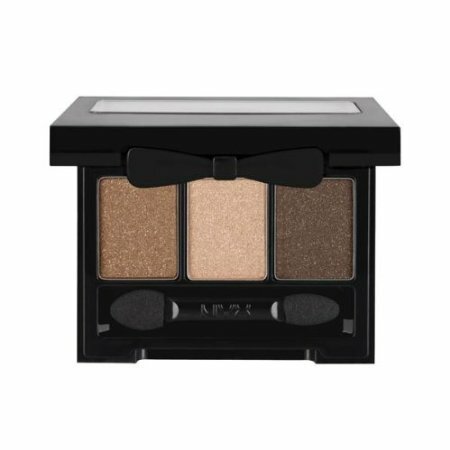 Either way, NYX makes some really awesome eyeshadows, and this palette comes in many other colors! Though I am not crazy about the packaging of this product (it can get quite messy), I do love the even finish it gives. 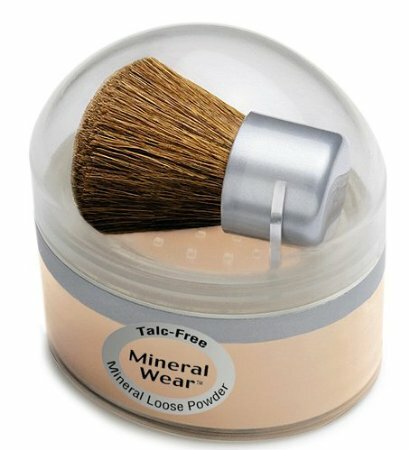 With the use of a good foundation brush, the mineral powder covers evenly and beautifully. I also have a mineral powder foundation that is three times the price of this one, but I end up using this way more! I rarely leave the house without having a layer of this on. Not only does it cover smoothly and evenly, but, especially for us fair skinned folk, it has SPF 18! This protects your face on those sunny days and keeps your skin healthy and beautiful. Though I only have the eyeliner in black, I already have this pack in my Amazon shopping cart. The black goes on dark and smooth and keeps your eyes looking defined. 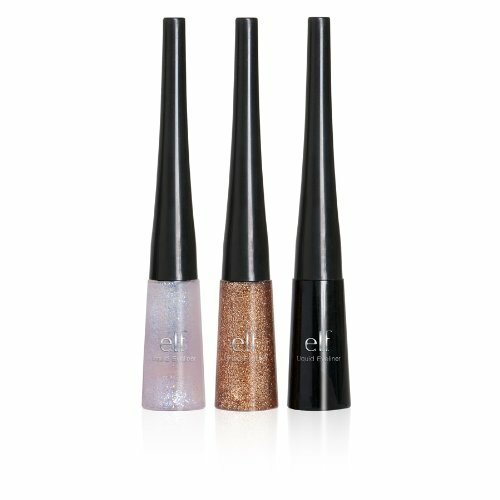 I do have other glitter liners, and I can't wait to try e.l.f. 's line as well! For soft and natural looking (but dark and defined) lashes, this is the mascara for you. It doesn't get clumpy, it doesn't stick together, and it is easy to remove. I just love how it doesn't look overdone and still feels natural. What I love about e.l.f. 's baked products are the way they highlight without being sparkly. Glitter all over your cheeks is something of the past, but giving a healthy and illuminated glow is exactly what you want. 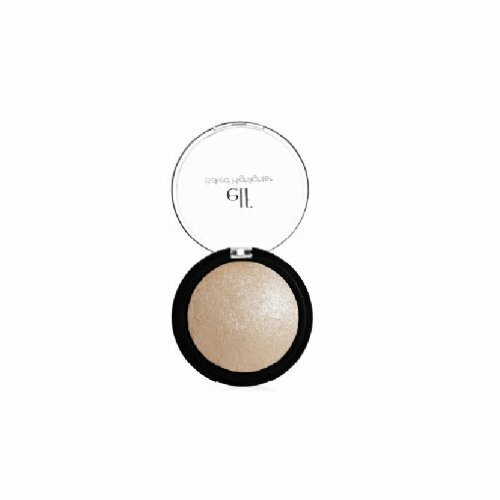 It gives a youthful and beautiful sheen that gets me compliments every time I wear it! 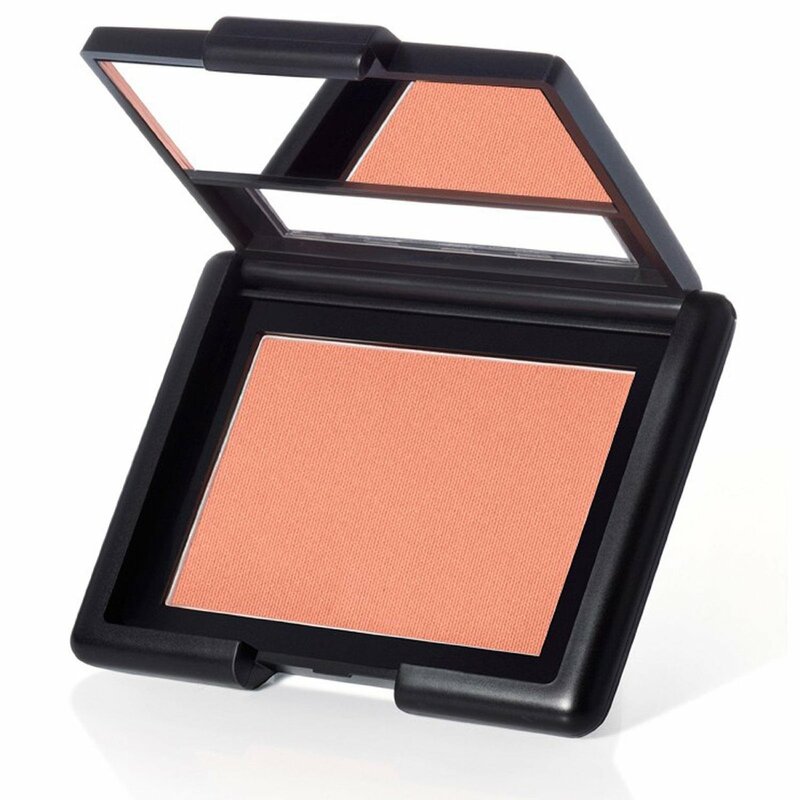 Before you illuminate your cheeks use this matte blush to give a rosy finish to your face. There are a few different colors to choose from, and they all come out beautifully when applied with a blush brush! For those tiny blemishes or dark bags under your eyes, I always keep this cover stick handy. It goes on nice and light and is easily blended with your finger. This is a must have for at home and on the go. This is the perfect product to keep your brows in line. 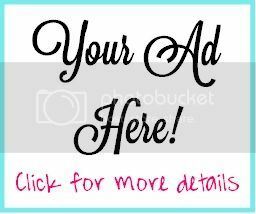 It goes on like mascara for your eyebrows, but it doesn't feel thick or clumpy. 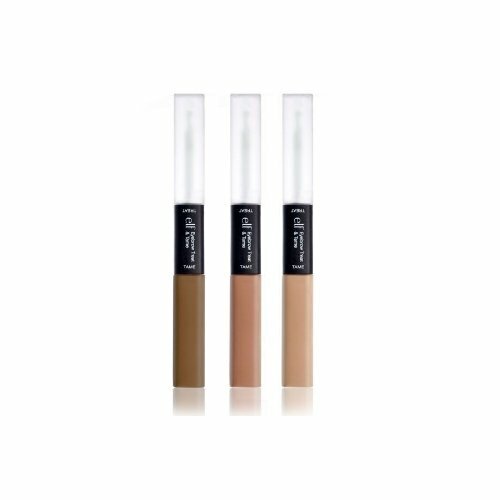 You can easily define your eyebrows in one quick swipe of the wand, and you can choose from three different colors! If you are someone who likes slight lip color, but not bold shades, this is the lip color for you. 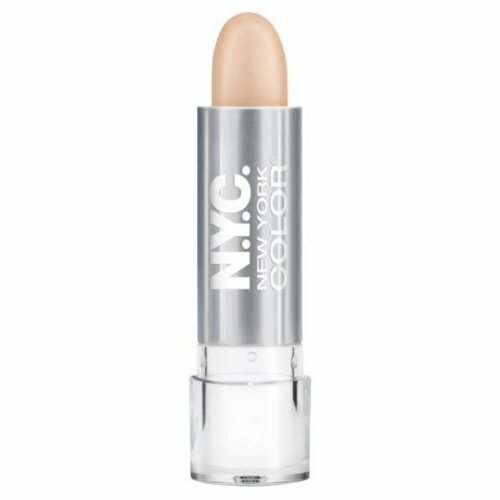 This goes on more like a balm than a lipstick, and leaves a pretty and soft color that doesn't take over your whole look. This is perfect for on the go application! 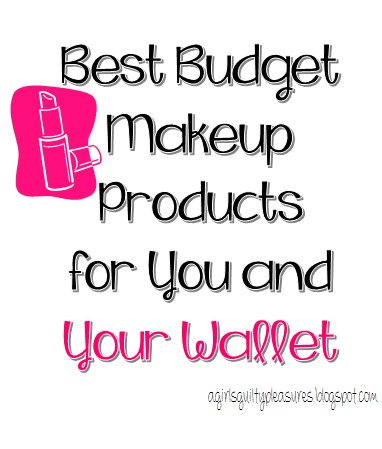 What are your favorite budget makeup products? Must Read: Is Everyone Hanging Out Without Me?